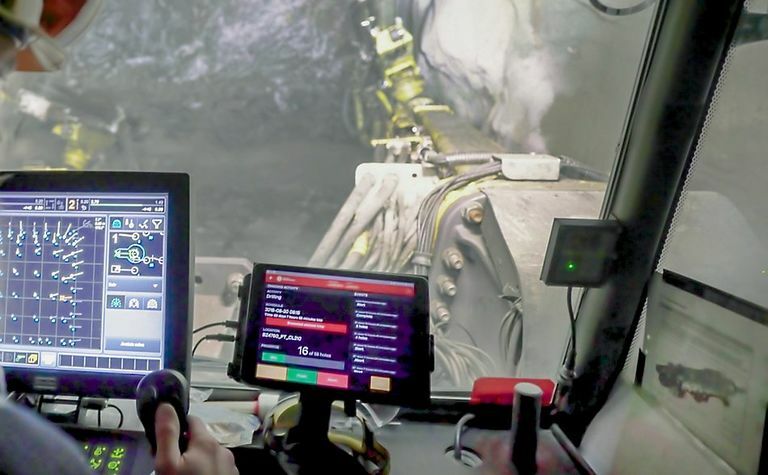 Black Rock Mine in South Africa is set to be equipped with Mobilaris Mining Intelligence (MMI), a decision support solution for mine efficiency and safety produced by Epiroc. MMI enables superior situational awareness and is designed to visualise and support mining operation in all its complexity, in real-time. Black Rock Mine, part of Assmang Proprietary South Africa, ordered MMI, a solution which will support its business improvement processes. This will be the first MMI installation in a mine utilising room and pillar. 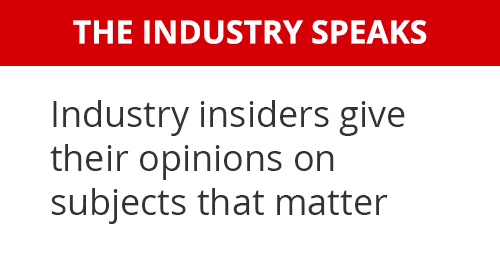 "Epiroc will support Black Rock's business improvement processes with the MMI solution. 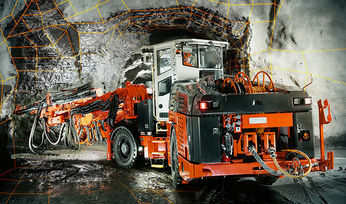 The globally acclaimed Situational Awareness together with Short Interval Control package will take their operations to the next level of performance gains", said Andrew Main, regional business line manager, Underground Rock Excavation division for Southern Africa, Epiroc South Africa (Pty). Mobilaris Mining Intelligence provides a 3D real-time information model where not only the position of machines, vehicles or personnel but also other vital information sources like shift planning, machine and production data are presented.  "MMI will help to increase production and utilisation. 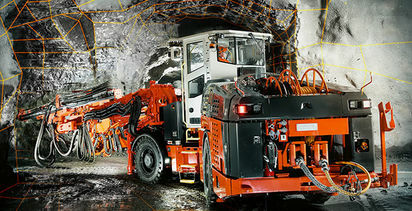 The solution enables an unprecedented opportunity for mining personnel to make right decisions faster than ever before", added Pierre Becker, general manager Black Rock Mine. 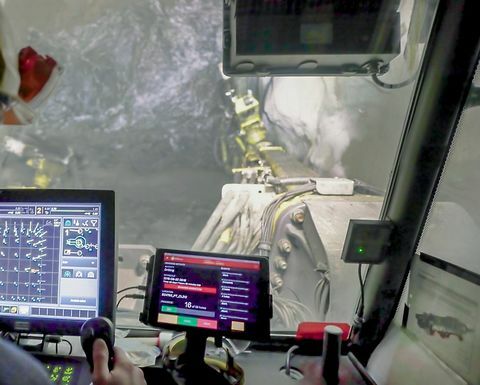 Through MMI, the Black Rock Mine control room will evolve to a source of real-time production data fully-integrated with planning, task dispatch, machine telemetry data, mobile operator clients and a layer of analytics to collect and monitor insights and KPIs for the mine production. The project is expected to yield significant improvements in employee safety, process efficiency and overall production.